A simple fireplace reflector is a stainless steel sheet held vertical to your fireplace floor by metal fireback supports. It is placed between your fire and the back wall of your fireplace. An important consideration is fitting the fireplace reflector to the size of the back wall of the fireplace so the maximum heat will be reflected out into the room. 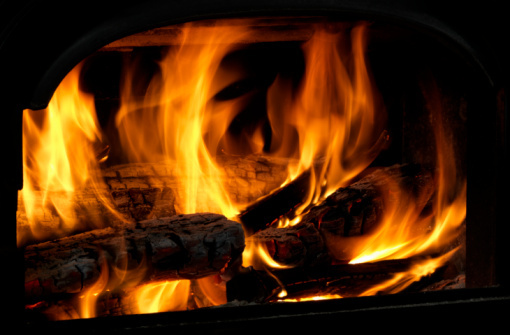 Another benefit of a fireplace reflector is it protects the walls of your fireplace from the heat generated by your fires over the years, and may extend the life of the fireplace. There are several creative solutions if you don't want to buy a commercial fireplace reflector. A fireplace heat reflector can reflect heat into your room. Clean your fireplace thoroughly and paint it, if necessary. This will make it easier to install the fireplace reflector properly. Measure the back of your fireplace. Most commercially-made fireplace reflectors come in the following common sizes: 15 inches by 15 inches, 16 inches by 18 inches and 20 inches by 20 inches. Buy a sheet of heavy duty, 14-gauge 304 stainless steel in the appropriate size to fit your fireplace. 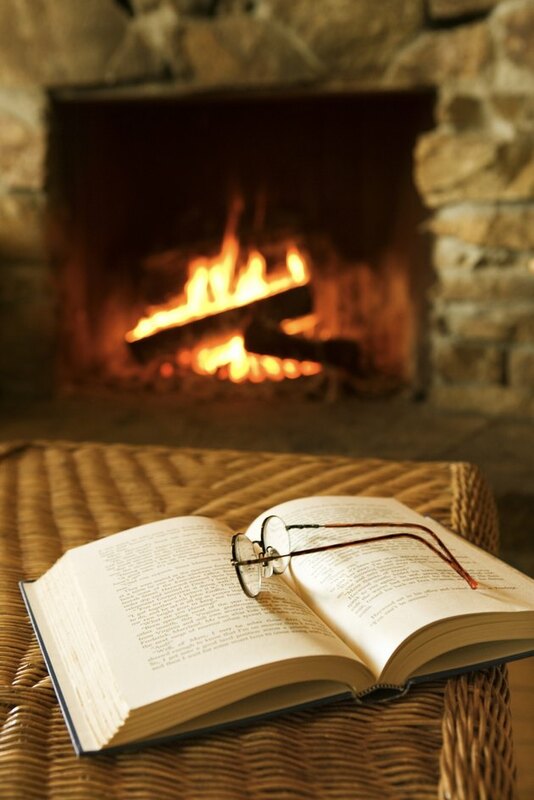 It should be at least as wide as the area occupied by the fire or gas flame but, if your fireplace is large, extend the width by a few inches to maximize heat reflection. A standard large screen is 20 inches in width. Construct a fireback support by placing four to six standard fireplace bricks in pairs along the back wall floor of your fireplace. Stand them on their sides, parallel to the back wall. Place the steel sheet between the pairs of bricks so it stands vertical to the floor of the fireplace, held in place by the bricks. Adjust the reflector so it points directly toward the room, not at an angle. Also adjust the bend of your rim so it doesn't interfere with the draw of smoke through the flue.